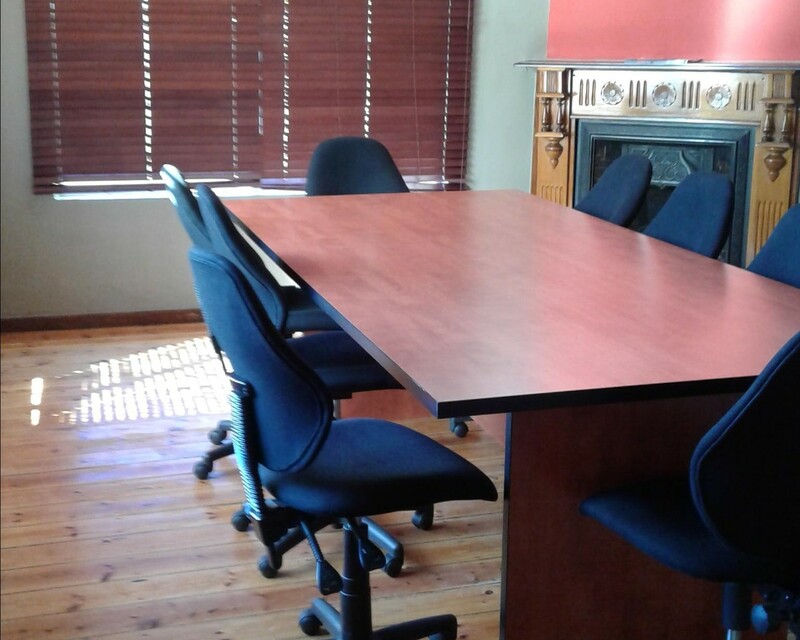 Sign up and receive Property Email Alerts of Offices for sale in Park Wes, Bloemfontein. Buildings newly renovated, with airconditioners and pre-paid electricity. Rental incomes will be given through to the client who is interested in viewing the property. Sign-up and receive Property Email Alerts of Offices for sale in Park Wes, Bloemfontein.